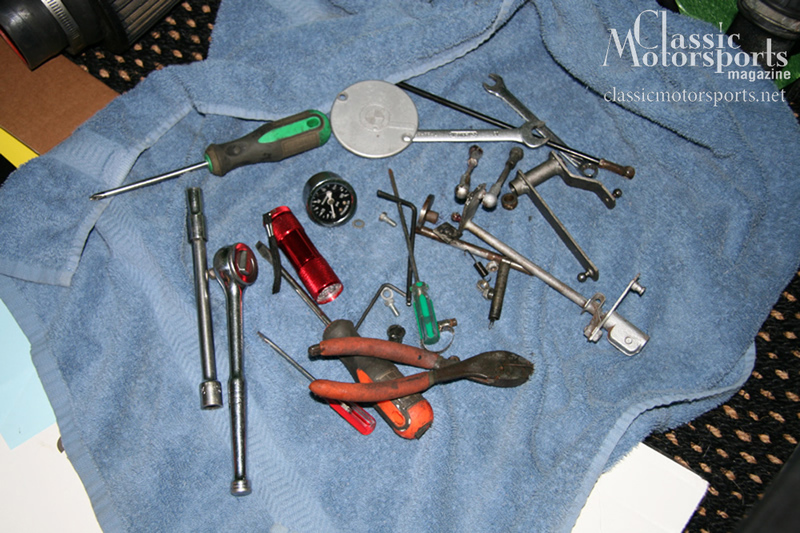 With the car roadworthy, it's time to make it trackworthy. We're refurbishing the linkages for the mechanical fuel injection and working with the fuel pressure. 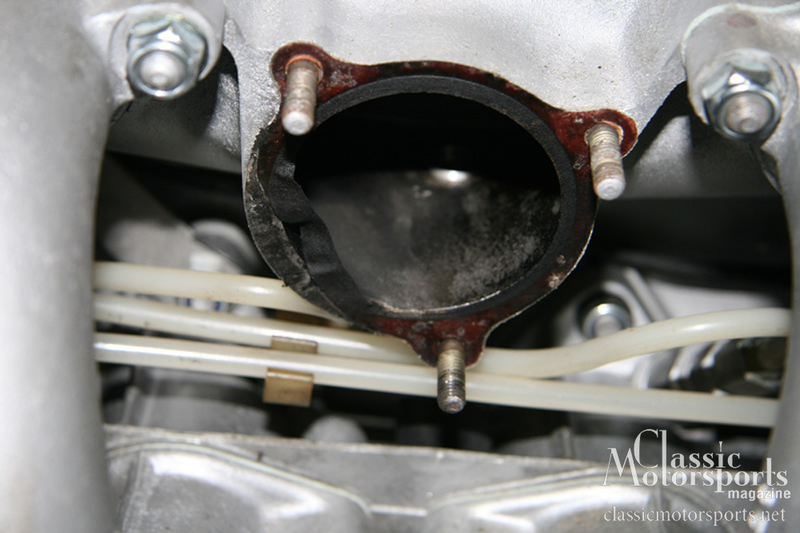 We found this bad gasket behind the throttle body. These Hoosiers should make quick work of turns. We used some pieces of angled steel to make simple seat brackets. 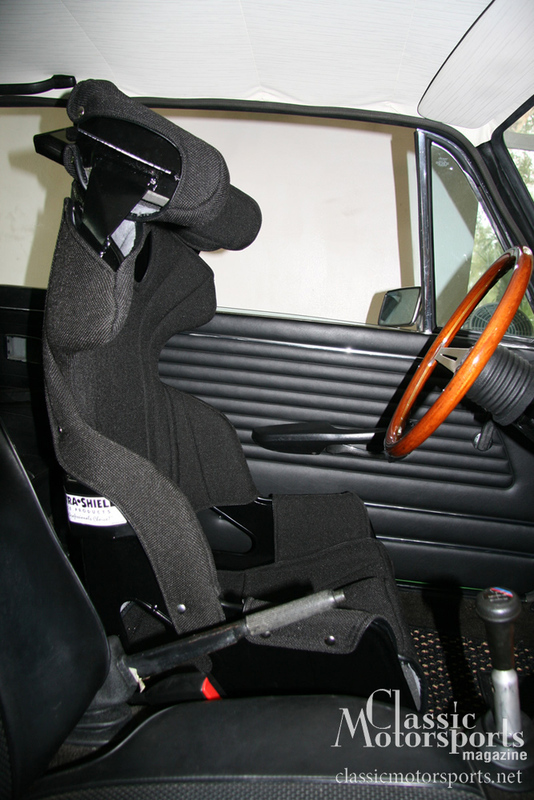 The Ultrashield road race seat will hold us tight so we can concentrate on driving. Graphics were made by Firestorm Graphics—they look great! We added plenty of grip for both the car and our love handles. 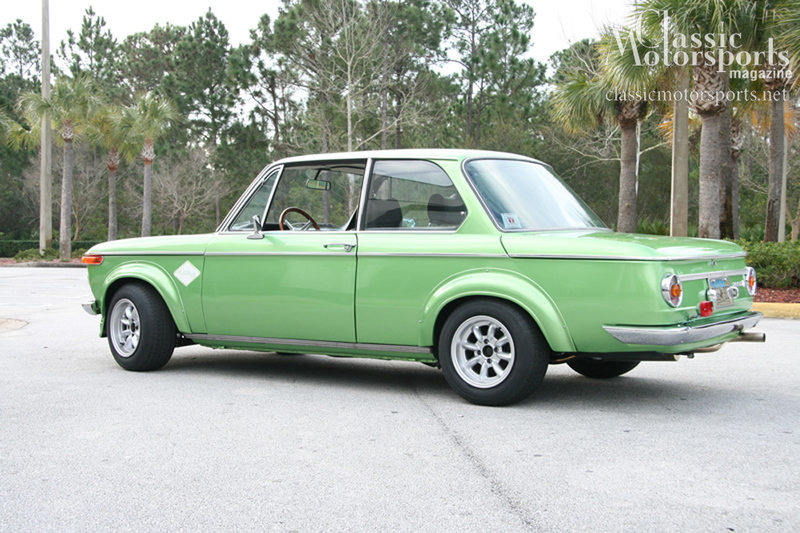 We’re busy getting our 2002tii ready for its first event—a local autocross here in Florida. We’re hoping to use it as a shakedown before the larger SCCA National Tour event in March in Georgia. We discovered some issues with the fuel injection system that we’re working on resolving. Fuel pressure was still a little high, the linkages were sloppy and we found a bad gasket between the throttle body and intake manifold. A phone call to Bavarian Autosport took care of most of those issues. We’re fiddling with the rest. 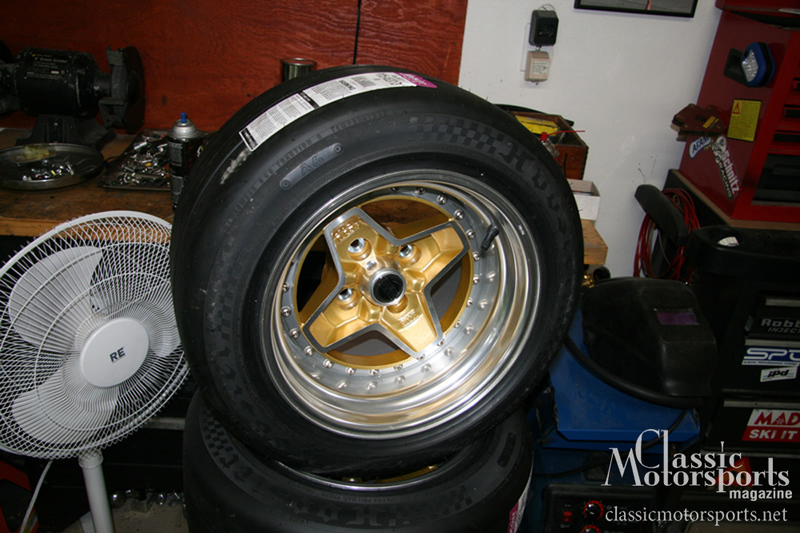 A set of Hoosier A6 DOT legal autocross tires were mounted on our 13x9.5-inch Braid wheels. The combination should deliver absolutely stupid amounts of grip. Its suspension is still relatively mild, as we have only added an Ireland Engineering front anti-roll bar since we got the car. Our 2002 came with H&R springs and Bilstein shocks, so it’s considerably better than stock, but we know we’re going to be adding a real coilover conversion and more autocross-ready shock absorbers from Koni. With all of that new grip, we had to replace the flat-as-a-board driver’s seat with a real race seat. We chose Ultrashield’s lightweight road race seat, which is frankly quite comfortable and supportive at the same time. 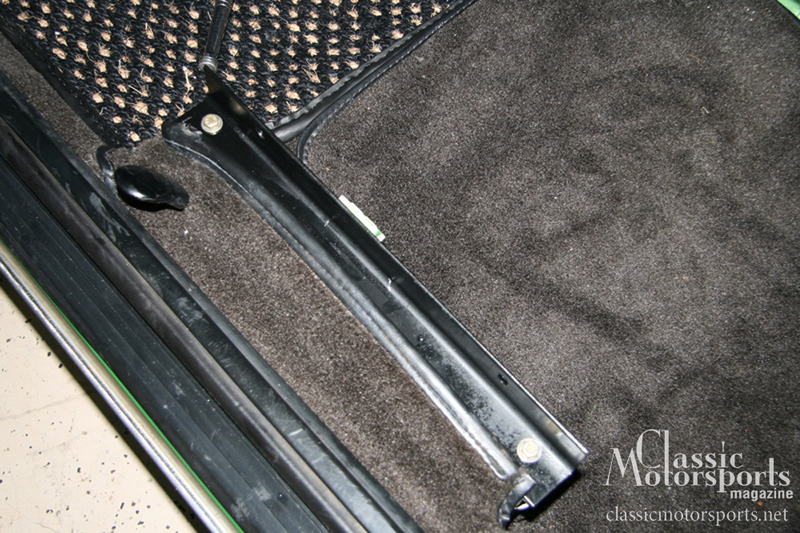 Thankfully, it’s quite easy to mount a race seat in a 2002 without modifying the car itself. 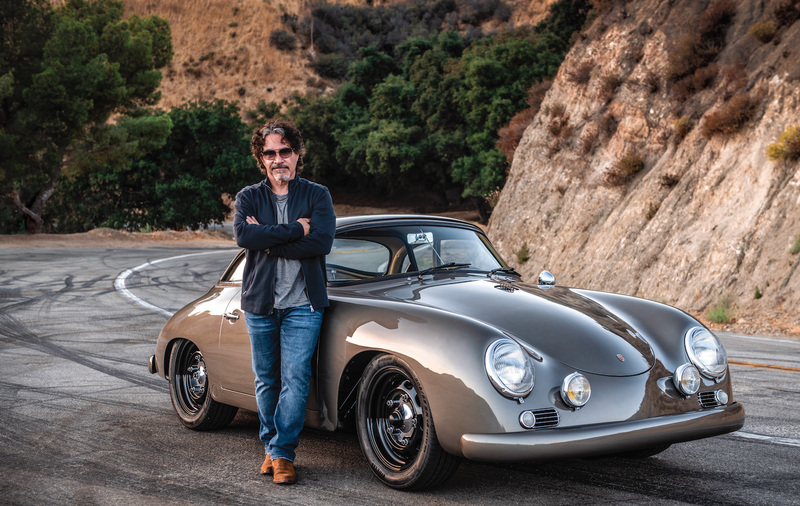 We can swap back to the stock seat in less than 15 minutes for long road trips. You can learn more about Ultrashield here. Finally, we need to add some numbers to the car for its first autocross. We went with some number panels from Firestorm Graphics. They’re patterned after European-style rally number panels. 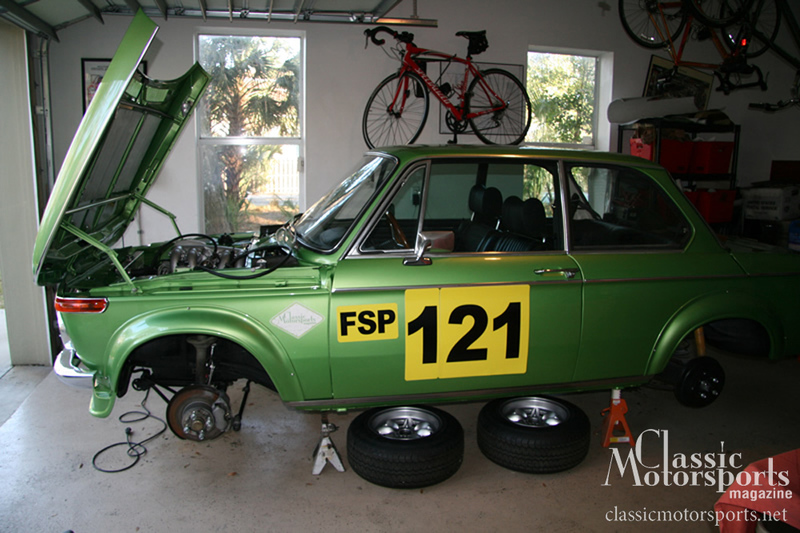 We think the bright yellow looks sharp against the Taiga green paint. Find them here. Want to keep tabs on our tiny autocrosser? Subscribe now for tons of additional content delivered to your home or shop throughout the year. 13x9.5-inch Braid wheels, where can I purchase a set? Our 2002 came with H&R springs and Bilstein shocks, so it’s considerably better than stock, but we know we’re going to be adding a real coilover conversion and more autocross-ready shock absorbers from Koni. Would like to know if you used the HD or sports Bilstein shocks with the H&R springs? I remember when that car went up for sale. I loved that one.